Chain link fences are one of the most commonly requested fences that we receive in the Newtown area. They are requested so often because of how affordable they are, how durable they are and how aesthetically pleasing they are. They offer everything that you could ask for from a fence. You can leave it open so you can see through it, or you can block off the view to add some privacy to your home. Whatever your needs are, a chain link fence will be able to provide them for you. We have been servicing the Newtown area for many years and during that time, we have put up hundreds of fences here and throughout the state of Connecticut. We have experienced crew members that have been installing these types of fences for years and they will be able to do a perfect job for your property. If you own a commercial property, a chain link fence is a perfect option for you. They are used so widely among commercial properties because of how strong they are. They prevent trespassers from reaching areas that you do not want them to get to. They also act as an easy to install barrier. 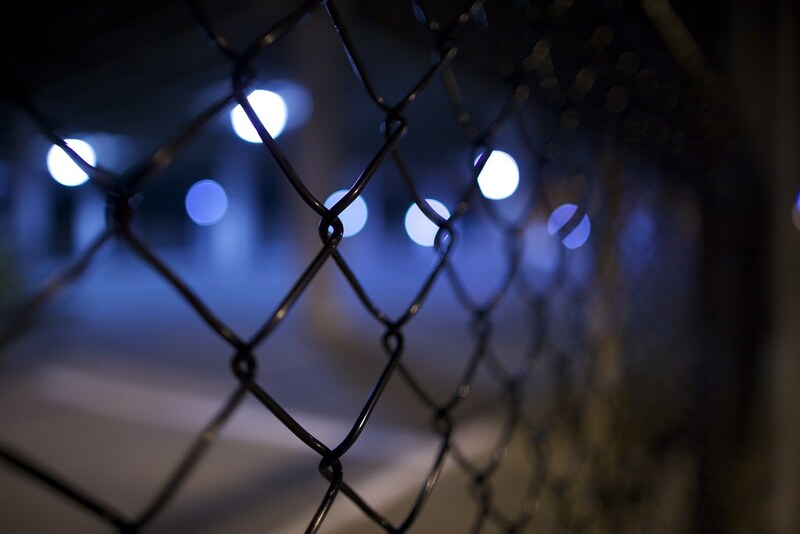 If you simply want to place a physical barrier between your business and another, a chain link fence is a perfect way to do that. Many of the residential requests that we get for chain link fences come from pet owners. These customers like their yard to remain open, but they want a fenced in area for their dog to run around freely in. A chain link fence accomplishes both of these goals for the homeowner. They are low enough that they do not obstruct your view in or out of the yard, and they are high enough that they will prevent your pet from jumping over it. The first option is to place plants along your fence. These plans, preferably bushes, will grow in and fill out the area around your fence. You can align them along your fence to create a row of bushes. These bushes will grow out around your fence, creating a natural looking barrier that is pleasing to the eye. Another option that you can use to incorporate privacy into your chain link fence in Newtown is to place slats in them. Slats can be woven through a the chain links throughout the fence in a diagonal pattern. You can use a solid color or multiple colors to make any pattern or design you like. This is a great way to add style to your fence while maintaining all the benefits that a chain link fence will provide for your property.